Shri Dhan Laxmi Yantra attracts wealth towards the worshipper and transforms all loses into profits. People worship dhan laxmi yantra for success and wealth. 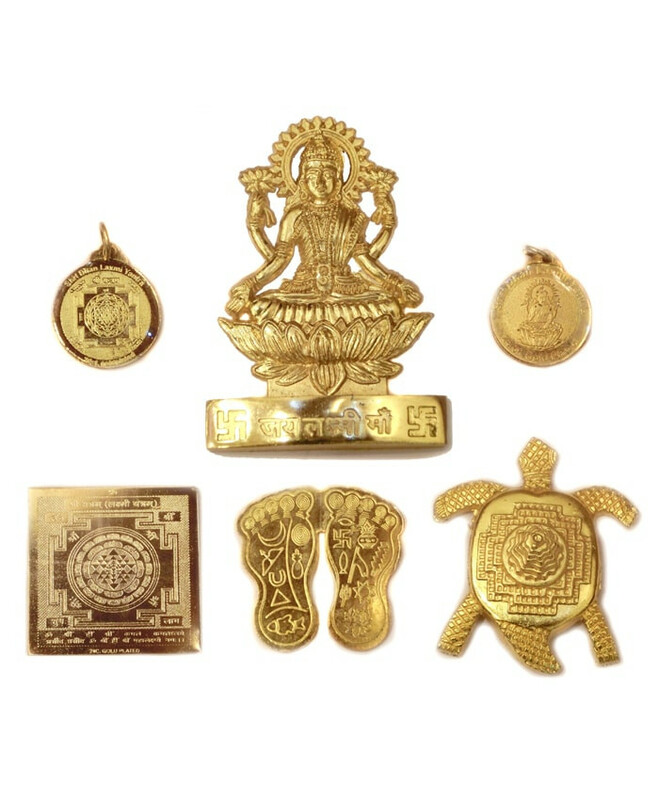 This complete shri dhan laxmi yantra kit is designed in such a way that your all wishes can be fulfilled. QUICK OVERVIEW Shri Kuber Dhan Varsha Yantra brings prosperity, affluence and wealth to the possessor. Installing Shri Laxmi Kuber Dhan Varsha Yantra at residence or workplace bestows one with divine pleasures, mental and sacred pleasures, victory and a lifetime of opulence. Once Goddess Lakshmi is content with a person, his luck attracts wealth and finance like a magnet.